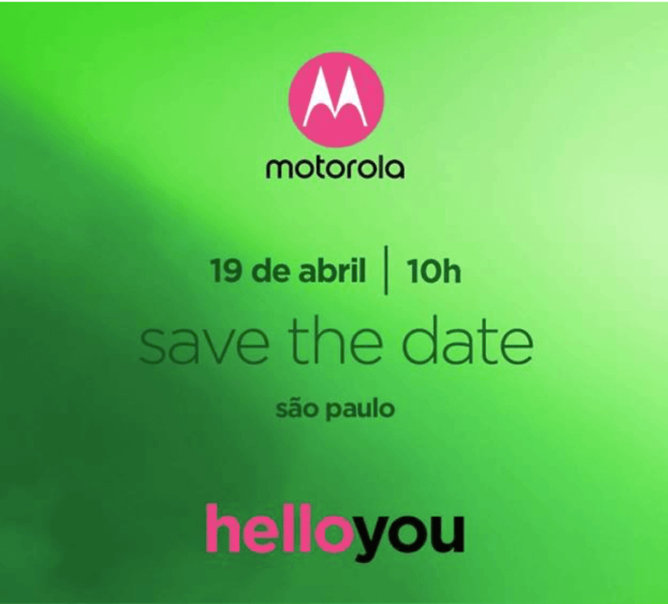 According to an invitation sent to Android Pit, the Lenovo-owned company is having an event on April 19th in São Paulo, Brazil. There's no information about which specific devices will be announced, and it's entirely possible that this could be a Brazil-specific event for something completely different. 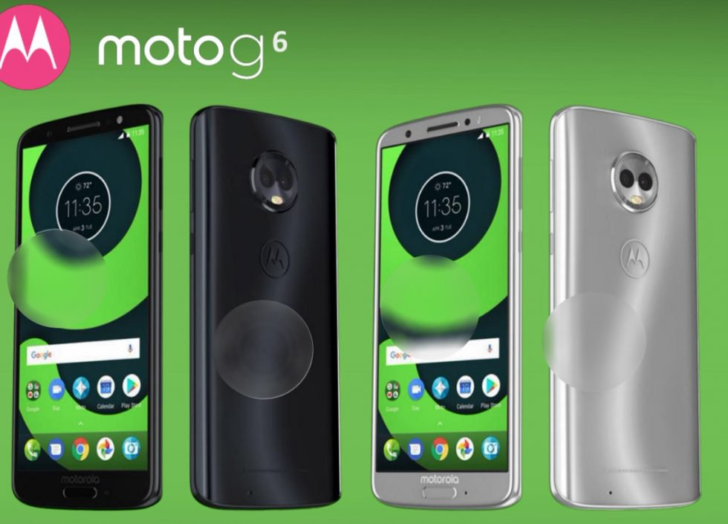 But the timing works out for this to be the new Moto G range and we could also hear something about the Moto Z3 or some new Moto Mods. The event is likely to include a formal introduction of the Digital TV Moto Mod we learned about last month, as that's exclusive to the Brazilan market. Motorola also updated its camera app recently, which could well be in time for the launch of new phones. Despite Lenovo/Moto's lack of success with the X and Z range, Moto G devices are often used as benchmarks for good-quality budget phones, so we're hopeful the likely lineup of Moto G, G Plus, and G Play won't disappoint. If it can't get these right, who knows where Moto goes from here.